The AG271UG offers super quick panel response with 4ms and while the OSD is lacking many features that you normally see in high-end gaming monitors, it is clear and simple to navigate. I can safely recommend this monitor to casual gamers who are looking for the ultimate gaming experience. 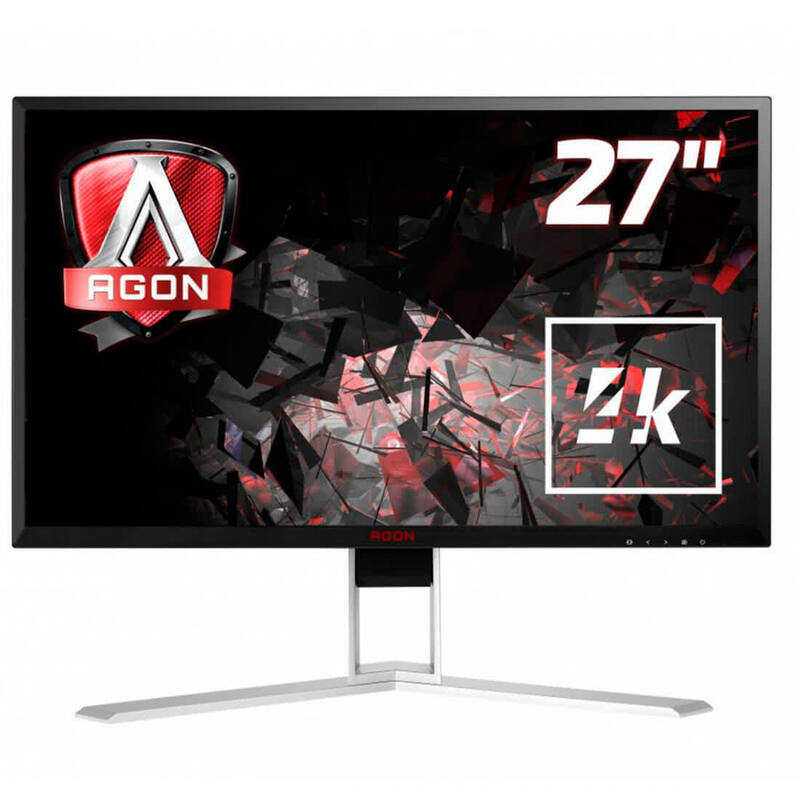 I'm a casual gamer so having a high refresh rate is not that important to me but if you are into fast-paced games such as CS:GO or DOOM, then the AG271UG might not be the monitor for you since it can only do 60Hz at 4K. 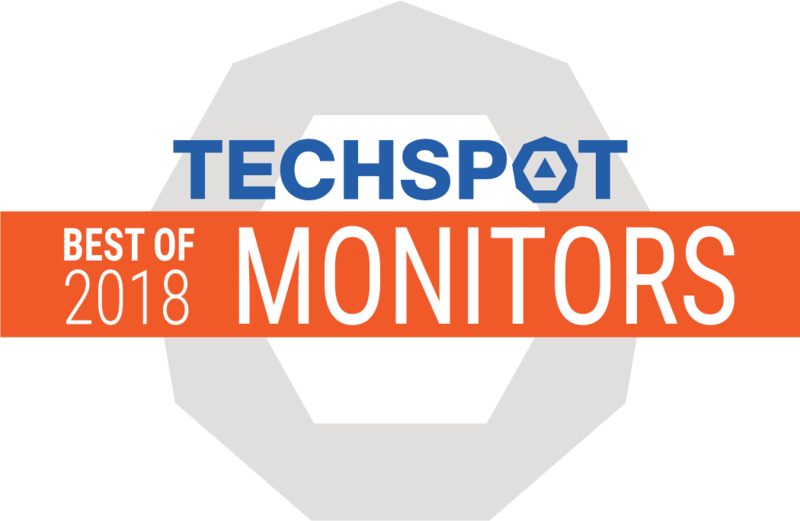 Price-wise, the AG271UG is definitely not a cheap monitor, but it comes with plenty of high-end features such as a 4K IPS panel, G-Sync, amazing color accuracy and a high build quality. Great overall image quality defines this display, thanks to its IPS panel, 4K resolutoin and G-Sync. It’s not one for competitve gamers but is ideal for graphically rich single-player worlds. 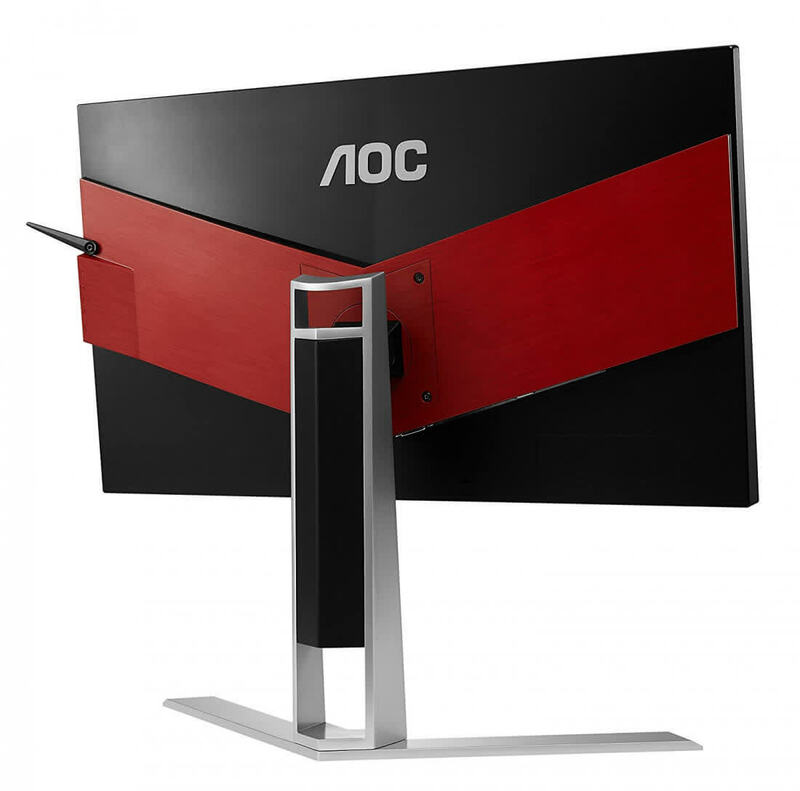 The AOC Agon AG271UG is an excellent 4K gaming specimen, even if gamers are now looking forward to 144Hz UHD displays and HDR. Still, if you are seeking to upgrade to a G-Sync equipped display in this flavor, we can still recommend this model especially since it includes a slightly more affordable price in the USA. 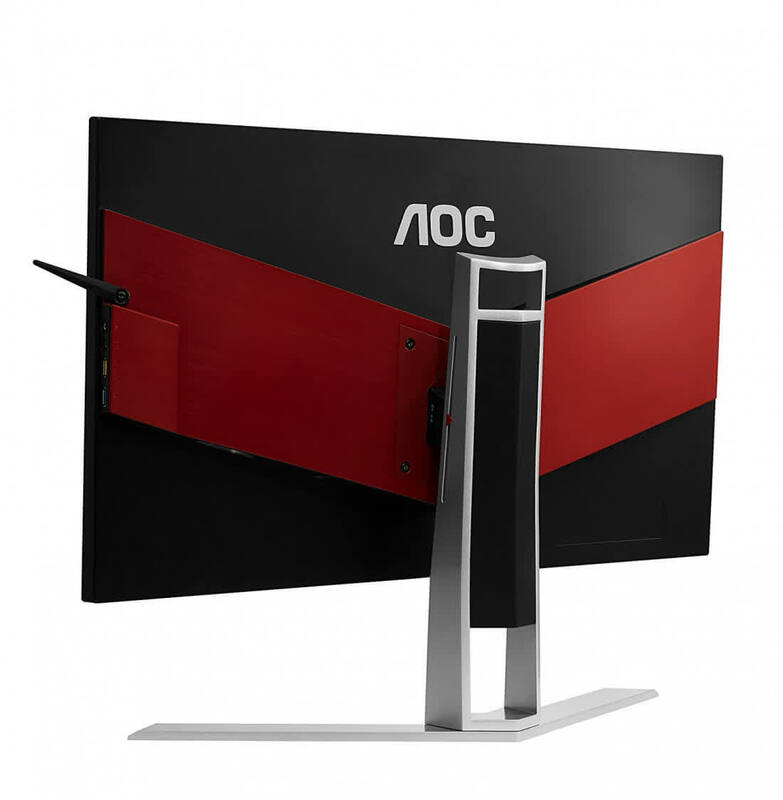 Despite its limitations for serious gamers, the AOC AG271UG is a fantastic monitor for casual gamers who are looking to play in 4K. To be amazed by the level of detail that 4K has to offer you’ll need an appropriate graphics card, but if you’re after a screen that offers Nvidia’s G-Sync, a relatively fast response time and accurate colours, then the AG271UG should be the first monitor on your list.